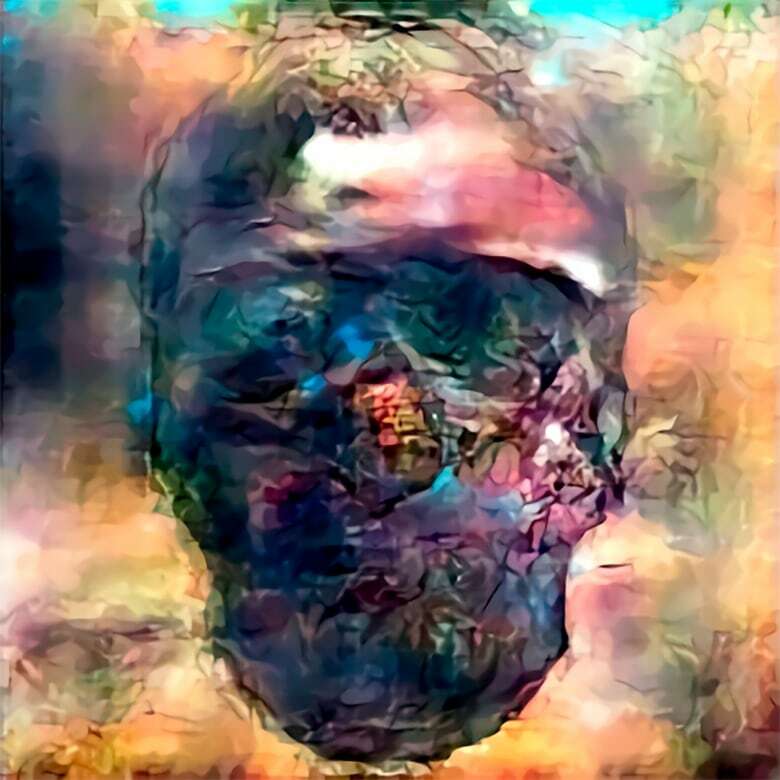 Ahmed Elgammal is a computer scientist and artist who developed and AI art collaborator he believes is autonomously creative and therefore deserves credit. 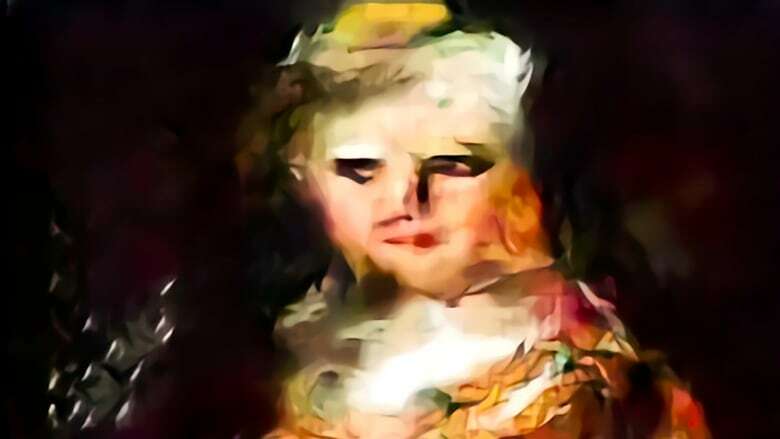 AI art is on the rise. Last October, Christie's in New York auctioned off an machine-generated print, "Edmond de Belamy, from La Famille de Belamy" for the unprecedented price of $432,500 USD. 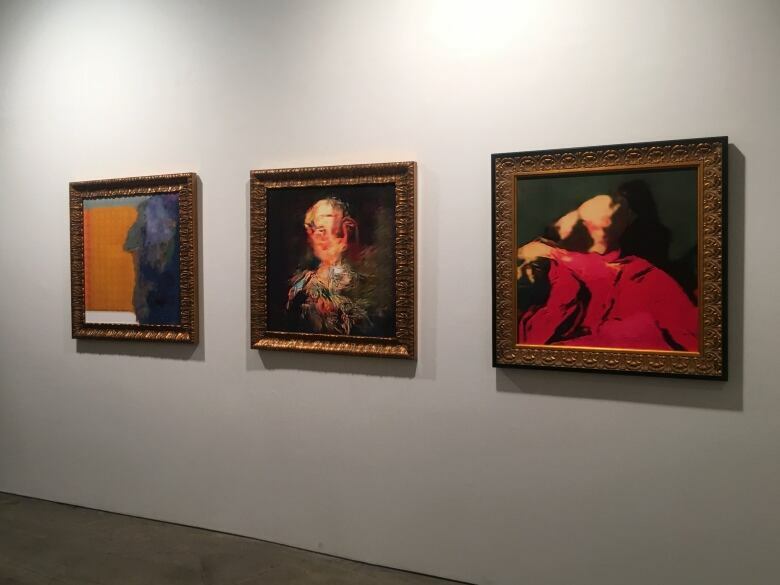 Computers have been used in the production of art for decades, but AI is now moving into the world of high art thanks to advances in GAN (generative adversarial networks), algorithms that generate new images based on existing patterns. Ahmed Elgammal is a Professor of Computer Science at Rutgers University, and the director of its Art and Artificial Intelligence Laboratory. Despite GAN's achievements, Elgammal believes that AI art can be much more original. "GAN, by construction, is designed to just emulate what you give it," he told Spark host Nora Young. "That's not art. That's imitation of art. Art has to always be novel." Elgammal developed a variant of GAN called CAN ("creative adversarial networks") based on a theory of how new artistic styles evolve. "AICAN is designed to learn about art history and create images by itself so it's more autonomous," he said. 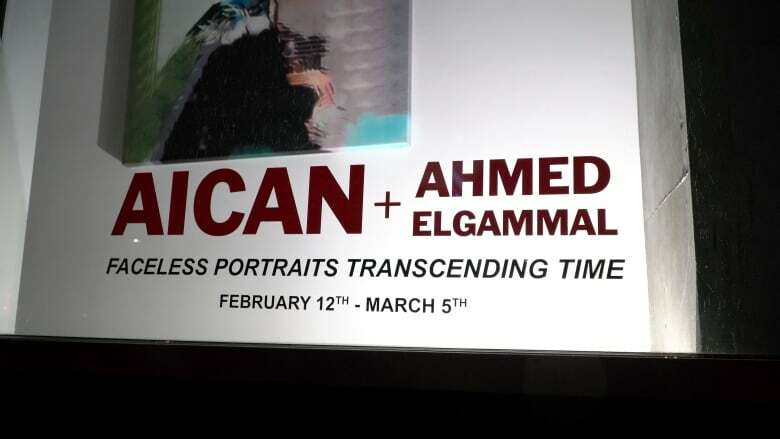 Ahmed and his new AI system were behind the recent exhibit, "Faceless Portraits Transcending Time," at the HG Contemporary gallery in New York City. 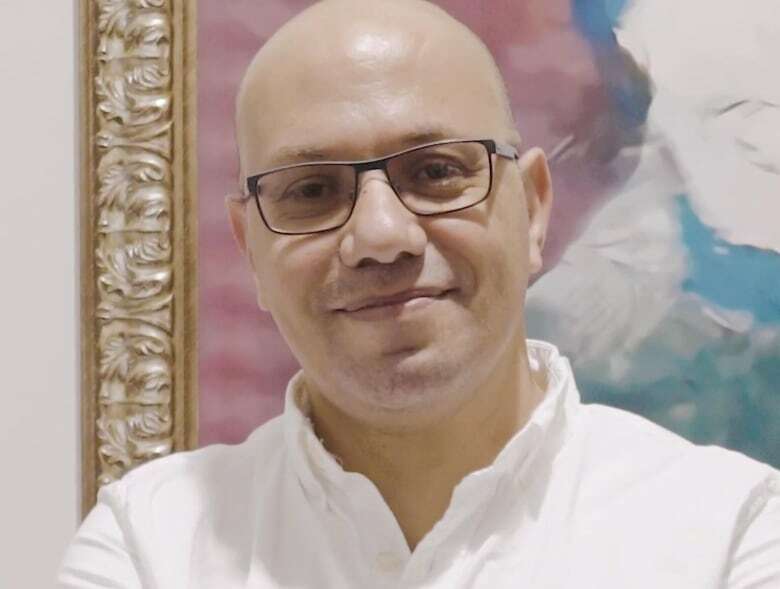 The show was billed as "a collaborationbetween an artificial intelligence named AICAN and its creator, Dr. Ahmed Elgammel." "I don't like to call it a tool," said Elgammal. "It's becoming a creative collborator to me, or partner to me, to be able to make new things that are appealing." As AI art moves into the mainstream, it raises questions about the nature of art, creativity and authorship. Can an AI ever be genuinely creative? Elgammal argues that his AICAN tool is truly creative. "We have to credit that kind of tool," he said. "It's collaboration because the machine has a role and the human artist has a role." However, Eran Kahana, an intellectual-property lawyer at Maslon LLP and a fellow at Stanford Law School, disagrees. "The machine is just a tool. That is all it is," he said. "The tool can be phenomenal, but it's just a tool that is used by a human being." "How the law sees things doesn't change the way I see it," said Elgammal in response. "I see myself as an author of this [art] but I have a co-author as well." As for the future of AI art, Elgammal is optimistic. He compared it to the early days of photography, adding that it might take some time for it to be accepted. "I totally believe that AI will become a mainstream genre of art in the future," he said.